While many of us keep a dog in the house to deter unwelcome invaders, not all these wear balaclavas and carry crowbars. A canine’s keen sense of smell can also be harnessed to keep your home free of tiny invaders like bed bugs. That’s why we work so hard to train our loyal litter of bed bug scent detection dogs. We train them to the highest standards to ensure that they can detect these nasty invaders in ways that are simply impossible for us humans. Want to know more? That’s great! Welcome to our ultimate guide to bed bug scent detection dogs. Bed bugs have plagued mankind for centuries but only recently have our best friends on four legs been drafted into the war against them. You will not feel them bite, but when they do. It can lead to some very serious health issues. If you develop an allergic reaction to a bed bug bite it can get a whole lot more serious. What’s more, bed bugs are notoriously difficult to detect and can be highly elusive even to pest control services. Tiny and ovoid in shape they are very difficult to find. Luckily, They can be seen by the naked eye. However, their eggs and young (nymphs) are difficult to see by a tried untrained eye. Even when we’re able to rid our bedding and furniture of them. They can burrow and hide in even the smallest of cracks and crevices. Yet, while humans rely on sight to make sense of the world. Dogs have evolved to navigate through their sense of smell. So, it’s our canine compadres to the rescue! 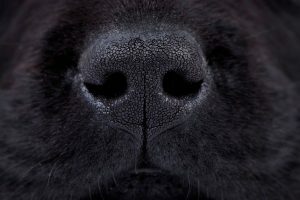 Canine noses work very differently to our own. Those shiny black snouts aren’t just there for nudging us when they want a cuddle! They’re lines with millions and millions (220 million to be precise) of scent receptors; nerve endings that work just like sensors. This allows them to detect scents so faint that they’re completely imperceptible to humans. We harness the power of the canine’s incredible sense of smell to root out all traces of a bed bug infestation. 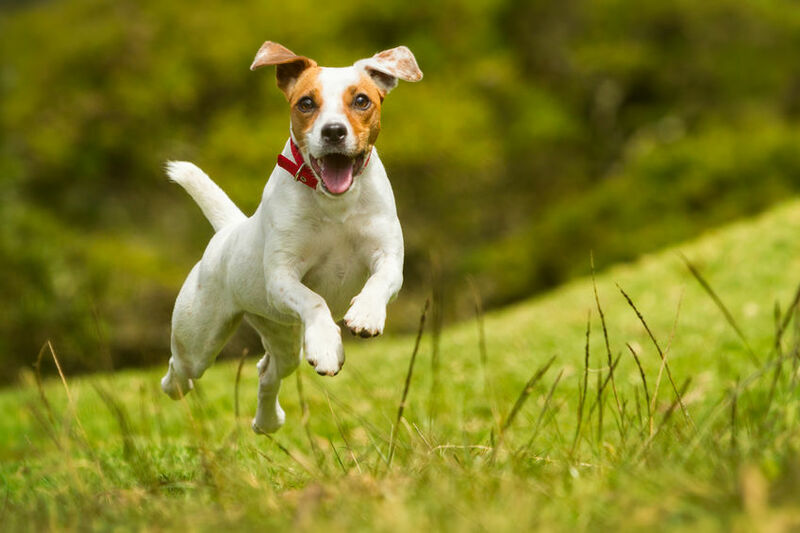 Our specially trained dogs know the distinct scent of live bed bugs as well as their eggs. They also know the difference in scent between a live bed bug and a dead one. They are able to quickly and efficiently isolate trouble spots as well as the subtler signs of infestation which would take human inspectors far longer to detect. Once all signs of an infestation have been identified and treated. Our hard-working pals know that their job isn’t quite over yet. We’ll also come back 30 days after the initial treatment. To determine whether any last vestiges of bed bug infestation remain. Because our trained canine officers know the difference between live and dead bed bugs. They’ll be able to tell us whether or not the threat has been eliminated. There’s simply no human technology that can compare to the humble talents of a canine nose. We take great pride in our ability to bring this awesome power to bear on your home’s bed bug problem. 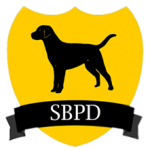 We’re extremely proud of our bed bug scent detection dogs and are confident that no other service in the Seattle area matches our experience, expertise or painstaking attention to detail. Our officers Piper and Brigitte are not only exceptionally well trained. They have great relationships with their handlers and the bond that can only come with years of mutual respect, love and trust. Both our dogs are trained to the same standards as bomb or narcotic detector dogs and the degree of accuracy that they can achieve is much the same. The only thing that’s different is what’s being detected. Our bed bug detection professional Tony Haigh has 10 annual certifications in canine handling. His training, guidance, love and support for our four-legged officers is what makes them as effective and formidable as they are. Whether you want to check that your home is completely bed bug free or you need help eliminating an active infestation. There’s no doubt that enlisting the help of a bed bug scent detection dog is the best way to go about it! Love it!! Dogs are amazing animals! This is just amazing. Dogs do see a whole other dimension with their noses that we simply can’t, it’s like a radar device. I’m interested in the actual dog training process. How exactly does one train a dog to do this? What are the actual steps? Fascinating. That is a good question Sharon. It is a bit of a process. I could go into it, but I rather send you off to a master trainer. That is where you should start. Check out Falco K9, Rocksolid K9 or Puget Sound Detection Dogs. They know their stuff and will get you started in the right direction. I am interested just because I like to learn new things. I wouldn’t actually take my dog to teach her. I find anything related to dogs fascinating.